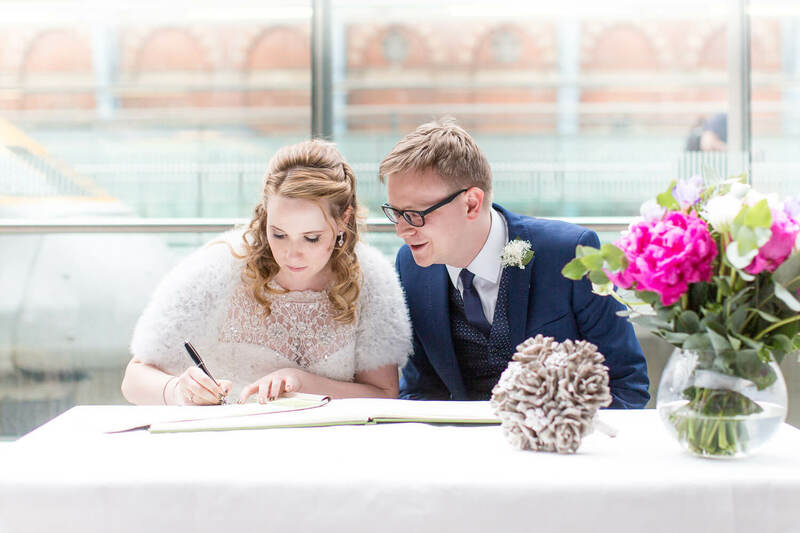 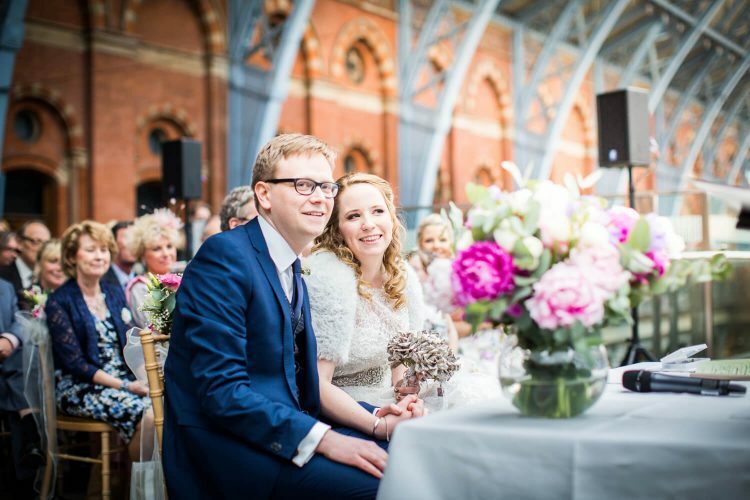 An awe inspiring and unique venue for an unforgettable day, St Pancras International is fully licensed to host wedding ceremonies on the Grand Terrace, directly under the intricate display of the Barlow Shed. 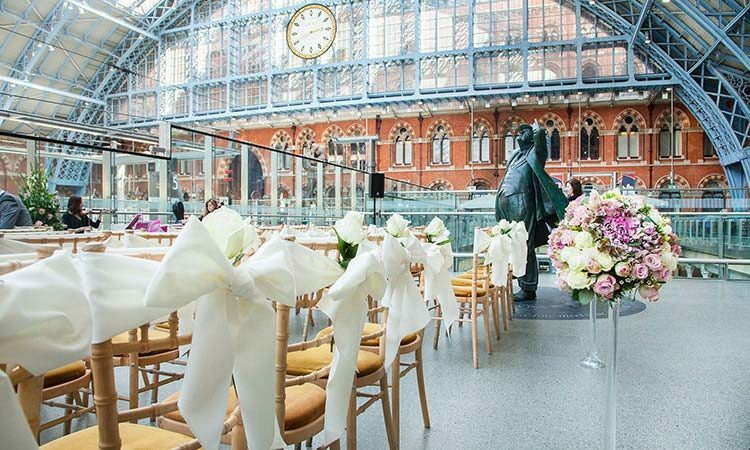 Following a ceremony bathed in natural light, welcome your guests with an opulent Champagne fountain in our elegant bar. 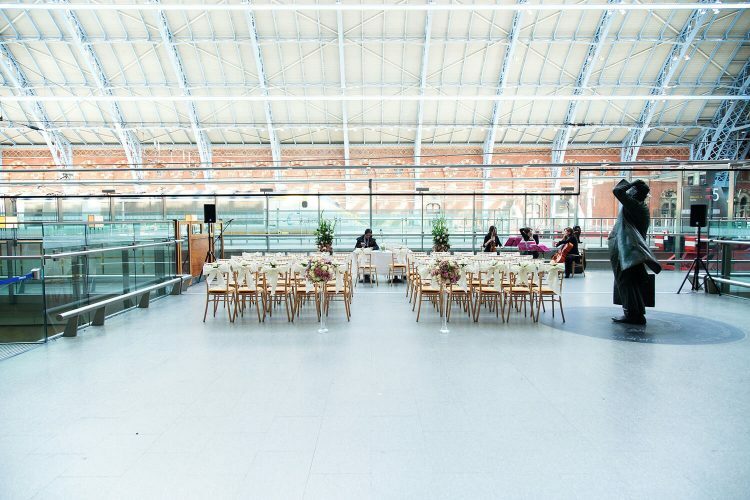 Your wedding party can then saunter across to the 1920’s Art Deco style brasserie to enjoy a bespoke Wedding Breakfast, before strutting their stuff on the dance floor accompanied by a live band or DJ. 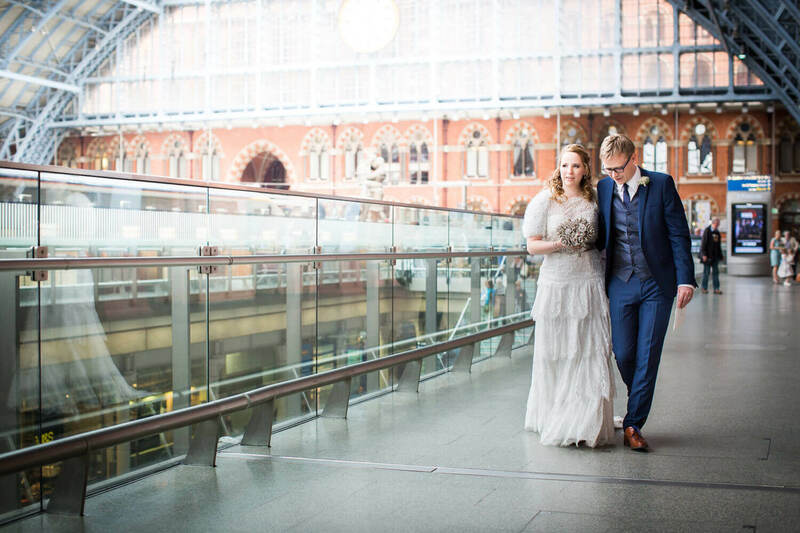 St Pancras by Searcys Brasserie and Champagne Bar is the ideal location to be whisked away by the Eurostar or private carriage to your wonderful honeymoon destination.